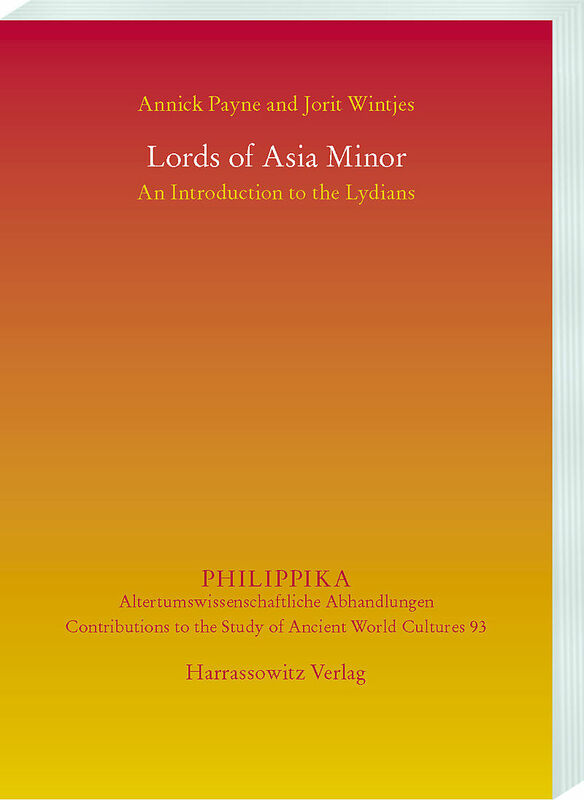 The Lydians, speakers of an ancient Indo-European language, dominated Western Asia Minor under the Mermnad dynasty in the 7th and 6th centuries BC. The final Mermnad king of Lydia, Croesus, is still cited today as the epitome of incredible riches. Apart from the figure of Croesus, the Lydians are well known because they are famously credited with the invention of coinage, and because of the prominence of Lydian tales in Graeco-Roman literature, in particular in the writings of the Greek historian Herodotus. These, in turn, inspired many later accounts and artistic representations, including Friedrich Hebbel&apos;s tragedy &apos;Gyges und sein Ring&apos; and Alexander Zemlinky&apos;s opera &apos;King Candaules&apos;. First-hand information on the Lydians stems mainly from archaeological research, as the available corpus of native Lydian texts is limited in size and genre, while later sources may show bias and distance to events recorded. This volume combines current historical, linguistic, and archaeological research to discuss the following topics: Lydian history and archaeology; language and writing; money, religion, and burial customs; concluding with the perception of Lydia throughout history. The book offers an up-to-date introduction to the Lydians, with extensive bibliographical references for further study. It is aimed at a wide audience, including general readers and scholars. A particular focus lies on the re-interpretation of the available text sources, taking into account recent advances made in neighboring academic fields in the study of ancient Anatolian civilizations.